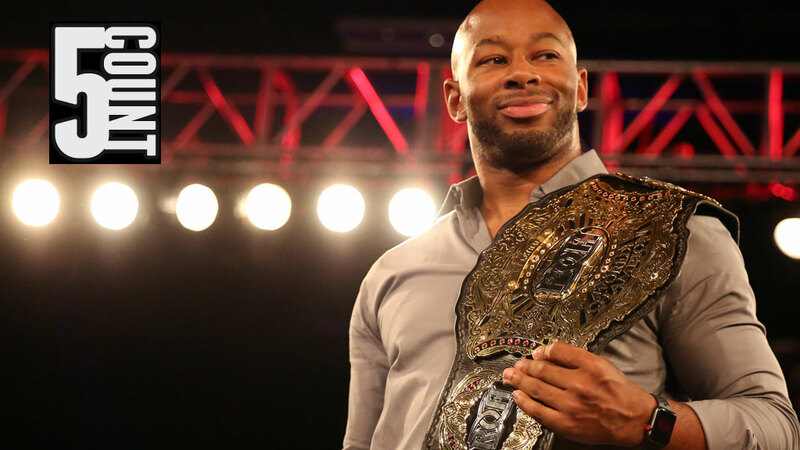 Two-time ROH World Champion Jay Lethal achieved a milestone on Sept. 11 by reaching his 500th day as the champion. “The Franchise of ROH” held the title for 427 days in 2015-2016, and his current reign, which began on June 30, is at 73 days and counting and of Sept 11. Only two men have spent more combined days as ROH World Champion -- Samoa Joe (645) and Nigel McGuinness (545). Just one month into his title reign, Lethal faced a stiff test in Strong, a former ROH World Champion and the man who had ended Lethal’s reign as ROH World Television Champion three years earlier. Strong was at the top of his game, but Lethal was able to withstand everything Strong threw at him. These two battled for the full 60 minutes with neither of them being able to score a fall, so Lethal retained the title via time-limit draw. 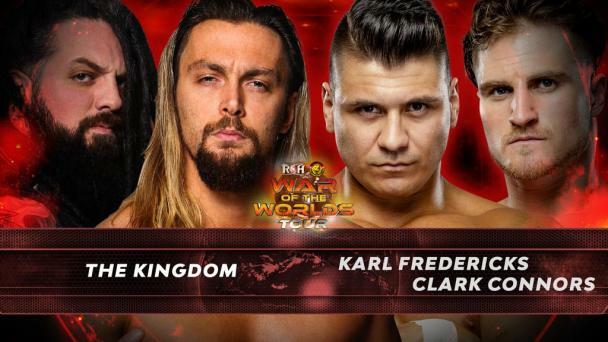 The odds were against Lethal in this Triple Threat Match, as his title was up for grabs against a former ROH World Champion in Cole and a future ROH World Champion in O’Reilly. Lethal was up for the challenge, however, and he went on to hit simultaneous Lethal Injections on both opponents before pinning Cole for the victory. The successful title defense solidified Lethal’s status as the undisputed ROH World Champion. After being pushed to the limit by Gresham in their two previous encounters, Lethal put his title on the line in a 30-Minute Iron Man Match, which aired on the most recent episode of “Ring of Honor Wrestling.” Neither man was able to score a fall until Gresham forced Lethal to tap out to the Octopus submission with 3:30 remaining. It looked bad for Lethal at that point, but he dug deep and forced Gresham to submit to the figure-four leglock with just 90 seconds left. After the 30-minute time limit expired with each man having won a fall, the match was declared a draw. Gresham requested five more minutes from Lethal, and the fighting champion accepted. Lethal went on to hit Lethal Injection for the well-earned victory after more than 33:30 of action. 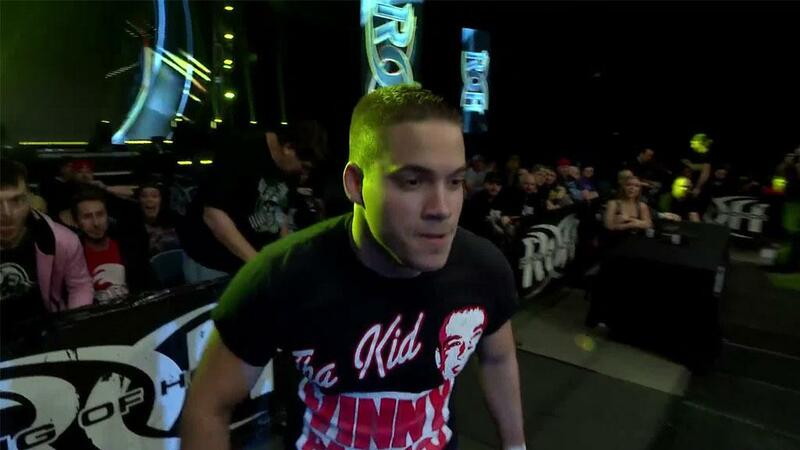 This showdown was billed as “the biggest rematch in ROH history” and was one year in the making. At Best in the World 2015, Lethal, then the ROH World Television Champion, defeated Briscoe to become the first man to hold the ROH World and World Television titles simultaneously. Briscoe had waited a full year for his rematch and was determined to become the first three-time ROH World Champion. It appeared he was going to do exactly that after using Lethal’s own Lethal Injection finisher against him and then following with the Jay Driller, but somehow Lethal managed to kick out. Lethal then rallied and hit a top rope cutter followed by Lethal Injection for the win. Lethal was six months into his title reign when he faced his biggest challenge yet in the form of international superstar Styles, who at the time was a former two-time IWGP champion, two-time TNA Champion and three-time NWA Champion, and would go on to become a two-time WWE Champion. Despite having made his ROH debut in 2002, Styles had never won the ROH World Title and he was laser-focused on adding it to his trophy case. Lethal, meanwhile, was looking to silence any of his remaining doubters by scoring a victory over “The Phenomenal One” -- and that’s exactly what he did. Lethal hit Lethal Injection and pinned Styles clean in the center of the ring.